Kivic One is a new device designed to be used in your car, and it brings a range of new features to your car stereo, like the ability to play your favourite music through your car stereo with Apple’s AirPlay. It also comes with support for WiFi direct and DLNA so you should be able to use it with your Android smartphone or tablet as well as your iPhone or iPad. 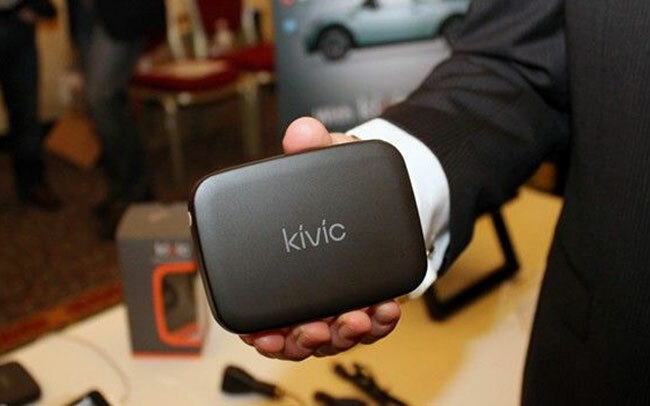 The Kivic One can be connected to your car stereo via HDMI or an RCA cable and it is powered my a micro USB port, it will go on sale in March, and it is expected to retail between $100 and $200.